Are you a wildlife or nature photographer? 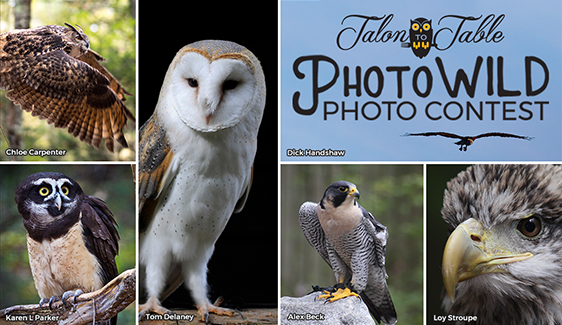 Submit your favorite photos to the 2019 PhotoWILD Contest! 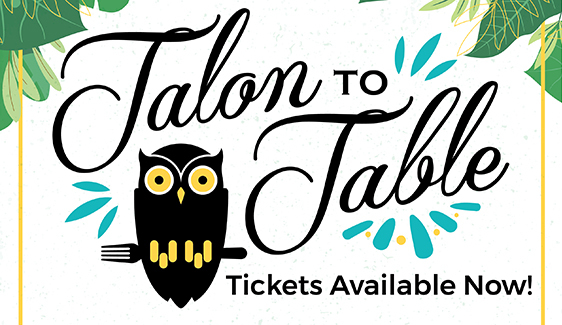 Talon to Table 2019 Tickets Now Available! Our annual farm to fork gala is coming up, don't miss your chance to attend one of Charlotte's hottest events. 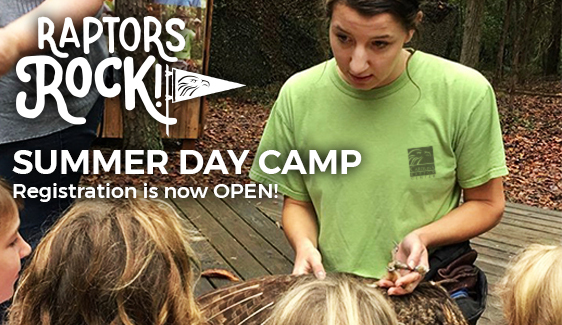 Don't wait to sign up for Raptors Rock! Summer Day Camp 2019, they'll go quickly! Help inspire others! 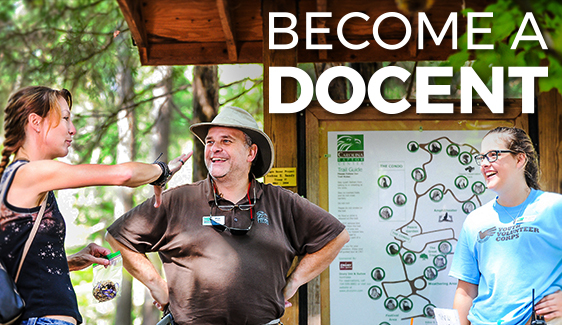 Become a Docent. Join our Docent class on April 28th. 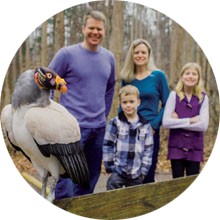 You don't have to be an expert to teach others, you just need to share your enthusiasm about these amazing birds! 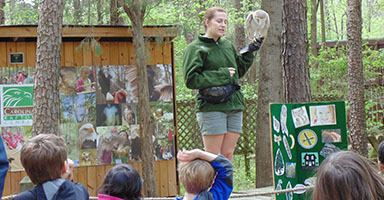 Schedule your school program in January so you won't miss out on the birds this Spring. 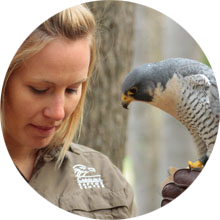 Our new Birds Inspire! 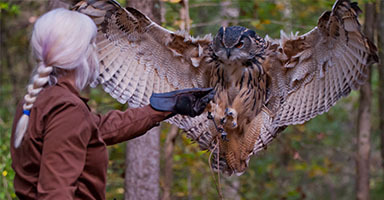 program format includes an interactive element to every program. 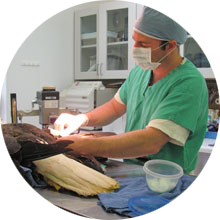 What does it take to add a new bird to our team? Time, Money, and Patience. 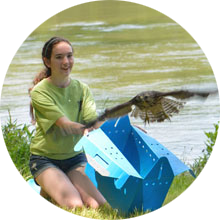 Our expert bird trainers can have the time and the patience and you can help us with the money! 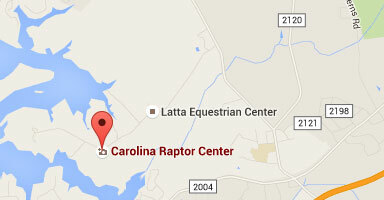 Why does CRC need a new Microbiology Lab? 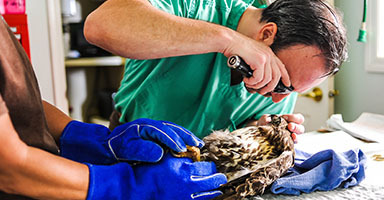 Saves time, saves money, and shortens the time that it takes to return a bird to the wild. You can help us by donating today.